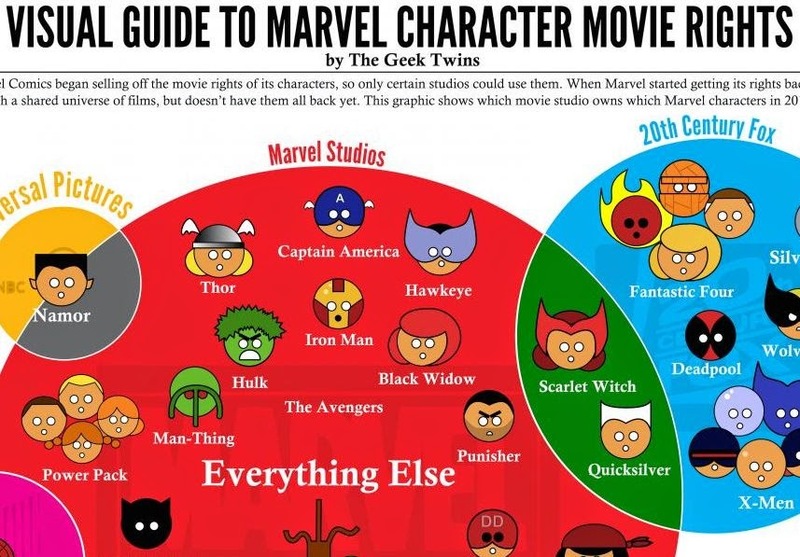 The Geek Twins have updated their "Visual Guide to Marvel Character Movie Rights" here. And one of the reasons to make that update is because "It's Official! 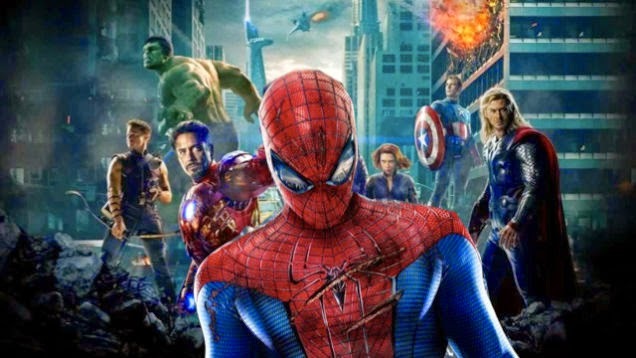 Spider-Man WILL Appear In The Marvel Movies" as told on io9.com here. Finally, though this news is from late last month, since the Agents of S.H.I.E.L.D. series starts back up soon, here's that teaser they posted for Aftershocks. Enjoy.